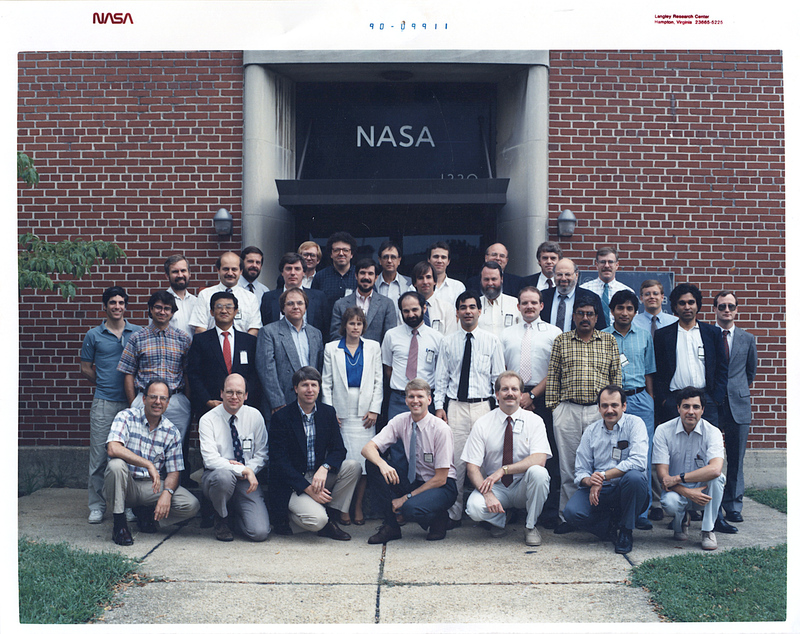 The NASA Formal Methods Symposium is a forum for theoreticians and practitioners from academia and industry, with the goals of identifying challenges and providing solutions to achieving assurance in safety-critical systems. Within NASA, for example, such systems include autonomous robots, separation assurance algorithms for aircraft, and autonomous rendezvous and docking for spacecraft. Moreover, emerging paradigms such as code generation and safety cases are bringing with them new challenges and opportunities. The focus of the symposium will be on formal techniques, their theory, current capabilities, and limitations, as well as their application to aerospace, robotics, and other safety-critical systems. The symposium aims to introduce researchers, graduate students, and partners in industry to those topics that are of interest, to survey current research, and to identify unsolved problems and directions for future research. The meeting will be comprised of invited talks by leading researchers and practitioners, a panel discussion on the current status of formal methods, and more specialized talks based on contributed papers. 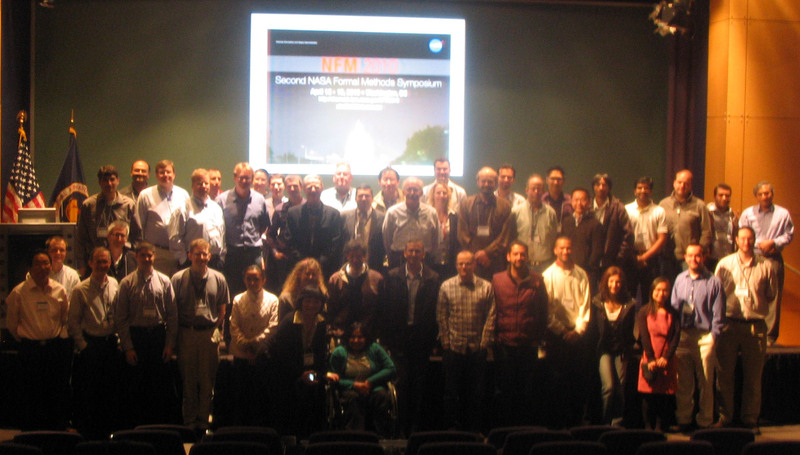 NFM 2010 is the second edition of the NASA Formal Methods Symposium, which started in 2009 and was organized by NASA Ames Research Center in Moffet Field, California. The symposium originated from the earlier Langley Formal Methods Workshop series and aims to foster collaboration between NASA researchers and engineers, as well as the wider aerospace, safety-critical, and formal methods communities. 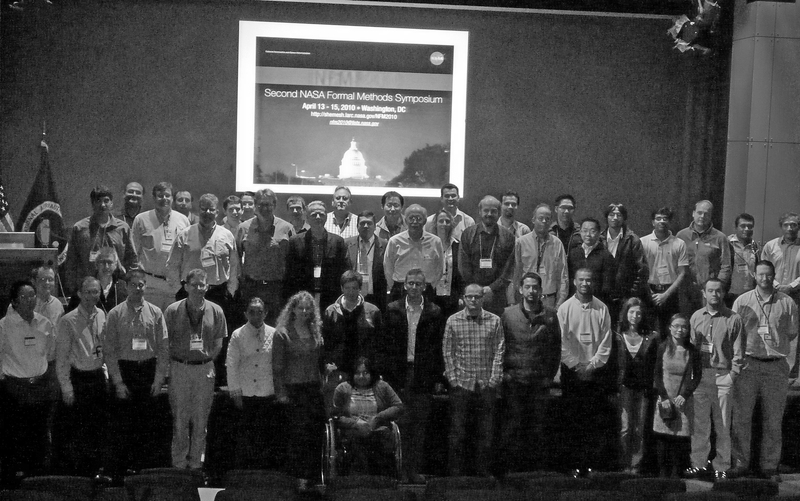 The conference will take place in the James Webb Memorial Auditorium at NASA Headquarters in Washington D.C. See local information for further details. There will be no registration fee charged to participants. However, all attendees must register in order to participate. Attendees are responsible for making their own travel reservations. See travel information for suggestions on accommodation close the conference venue.